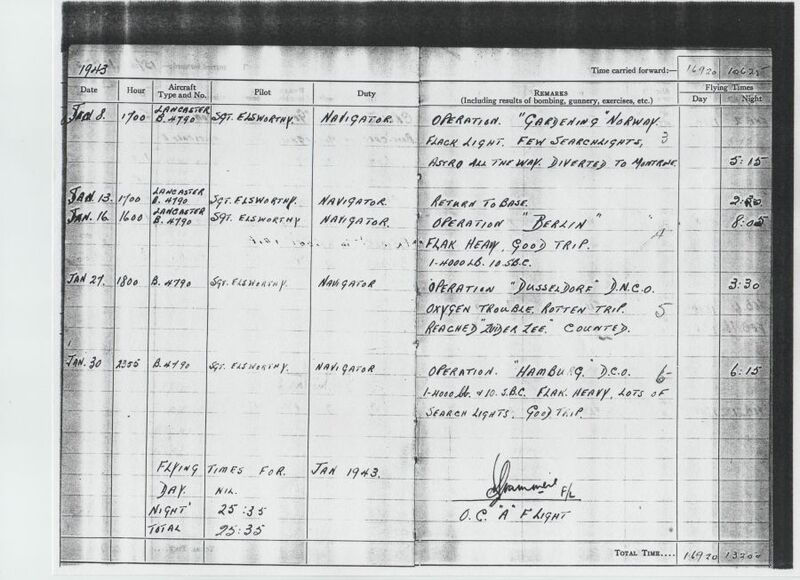 W/O De Silva DFM shows up with parents in Flushing, NY. 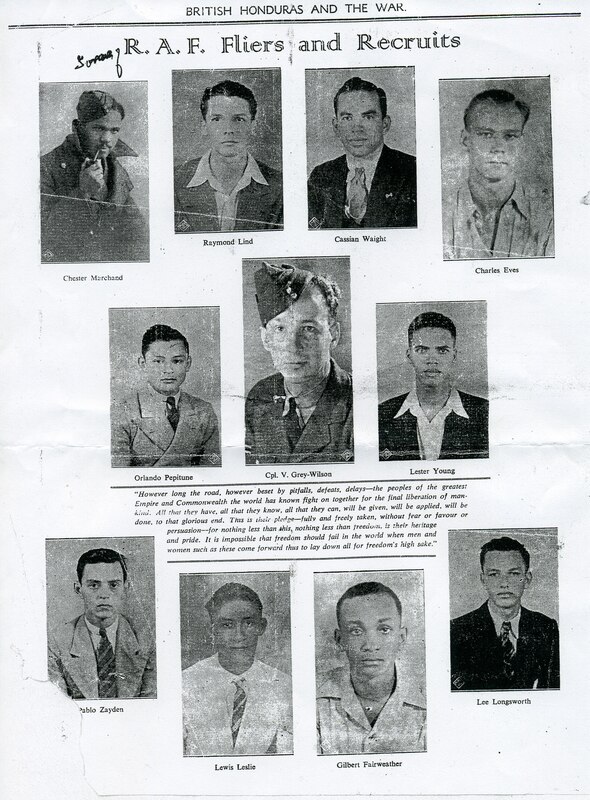 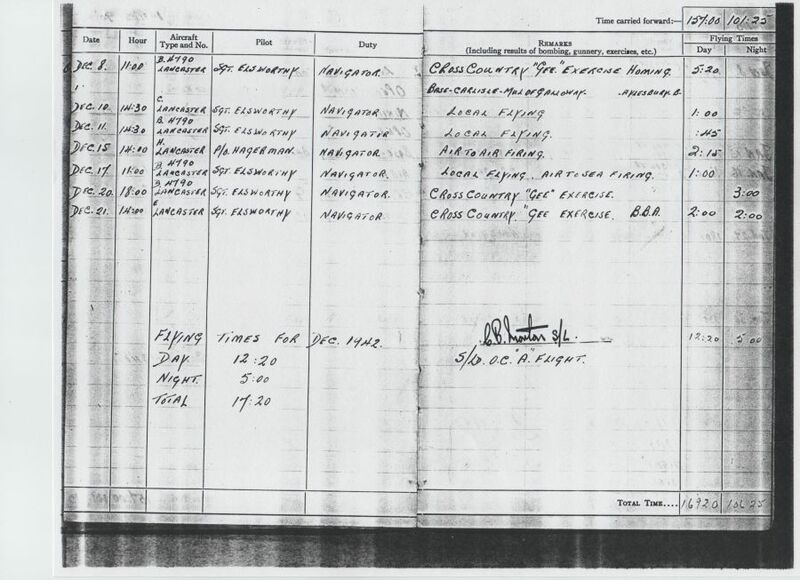 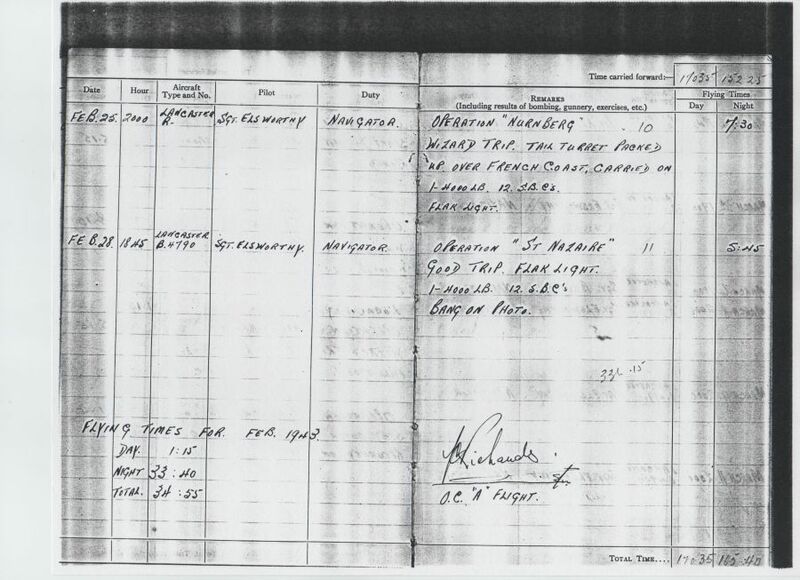 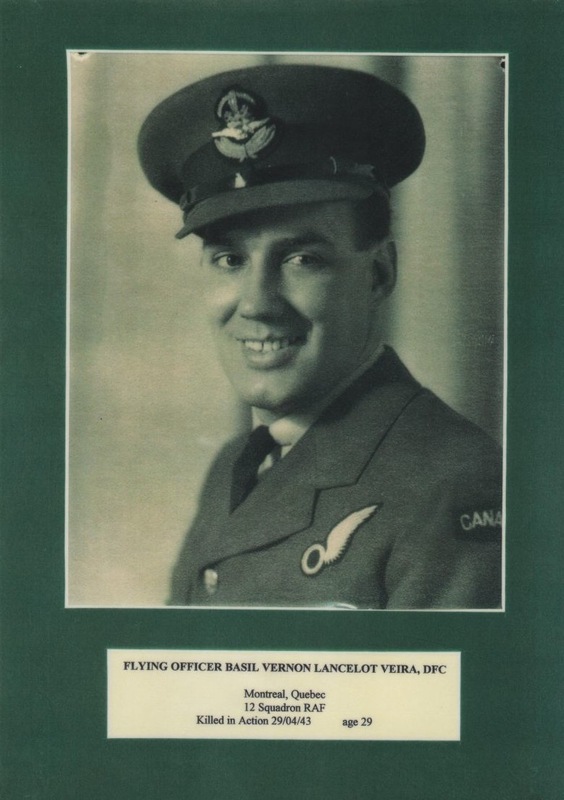 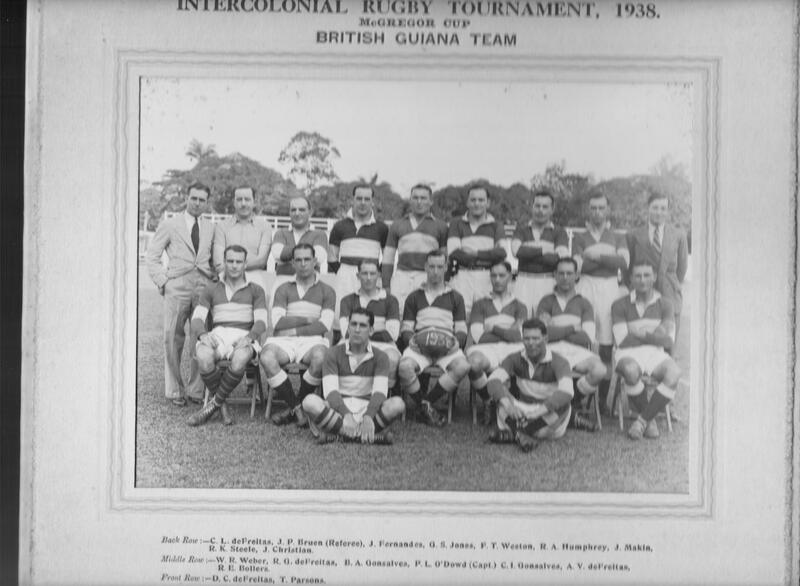 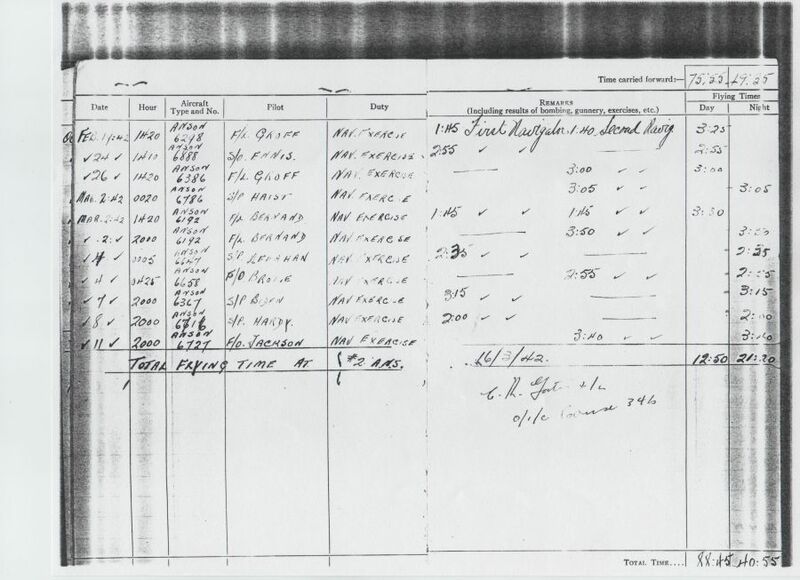 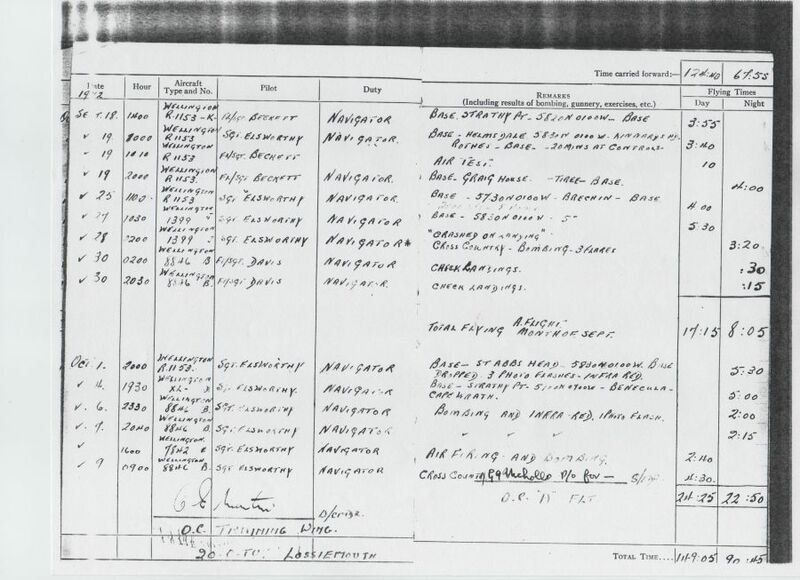 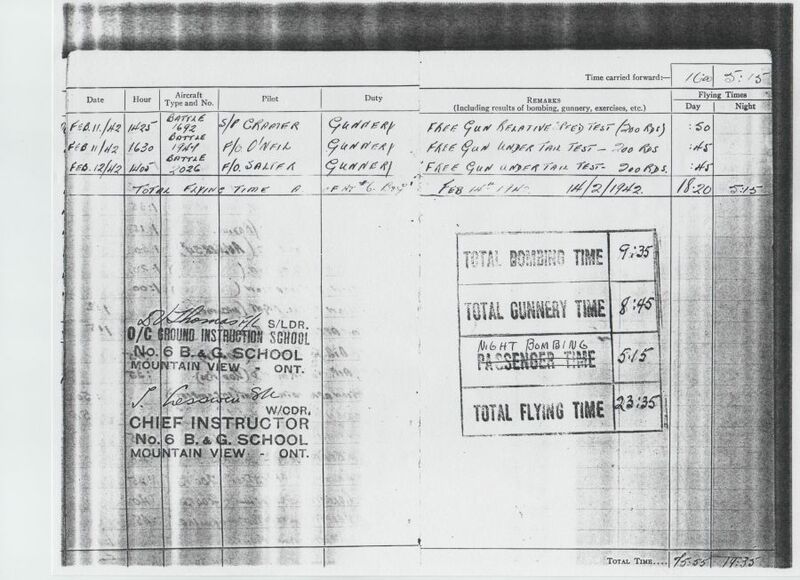 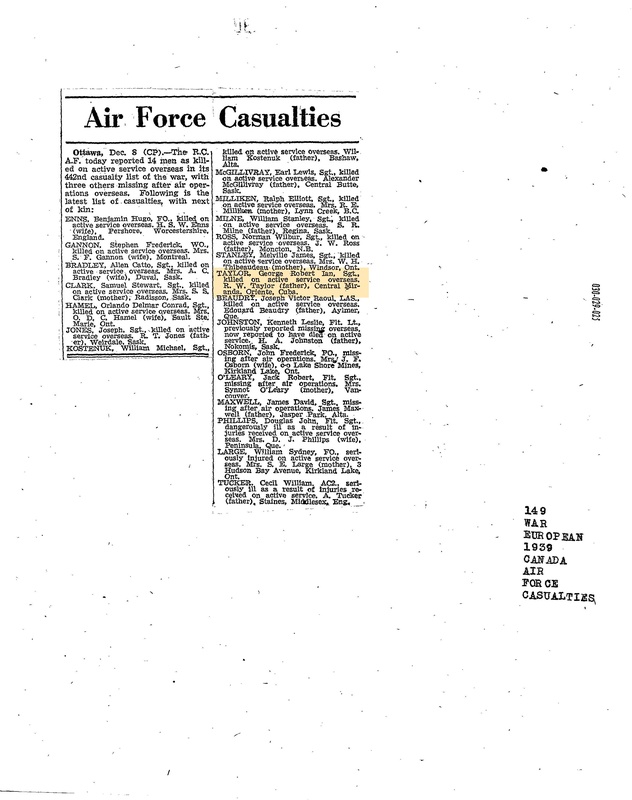 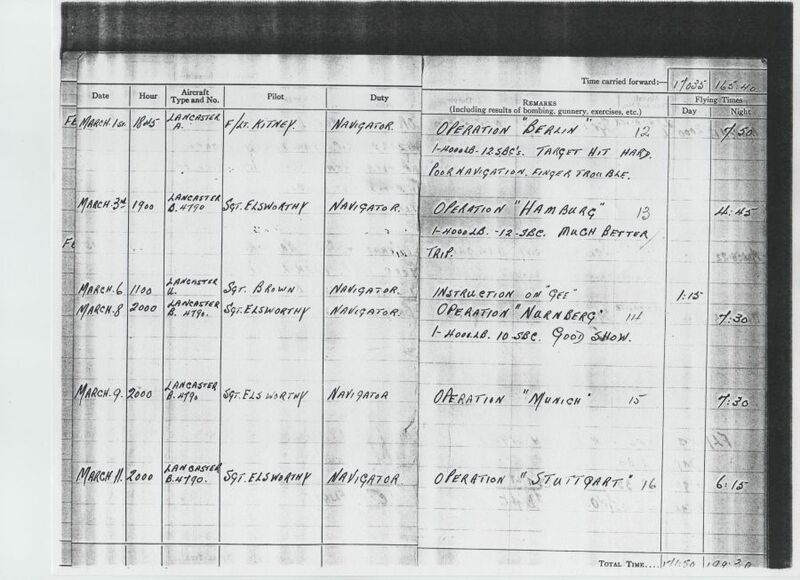 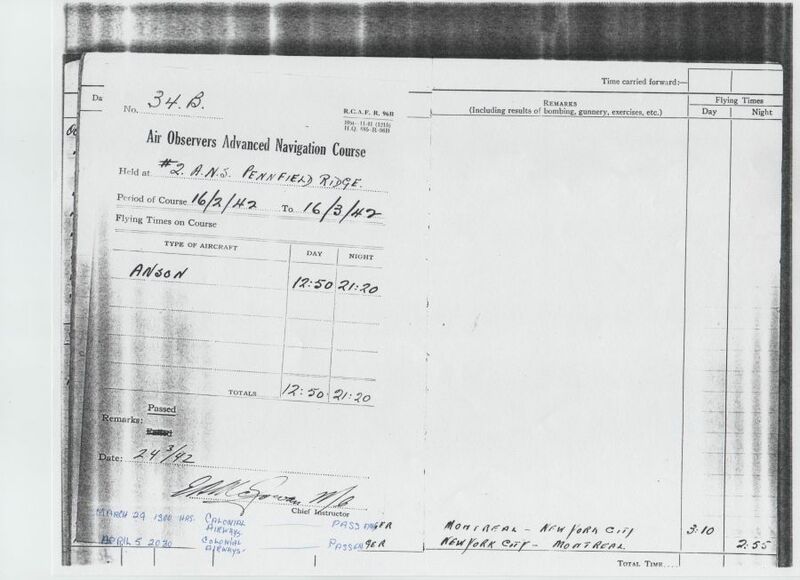 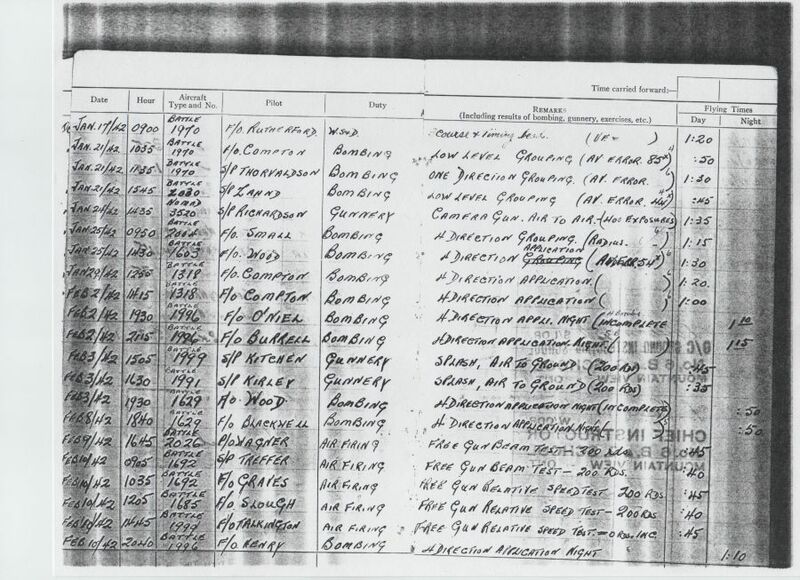 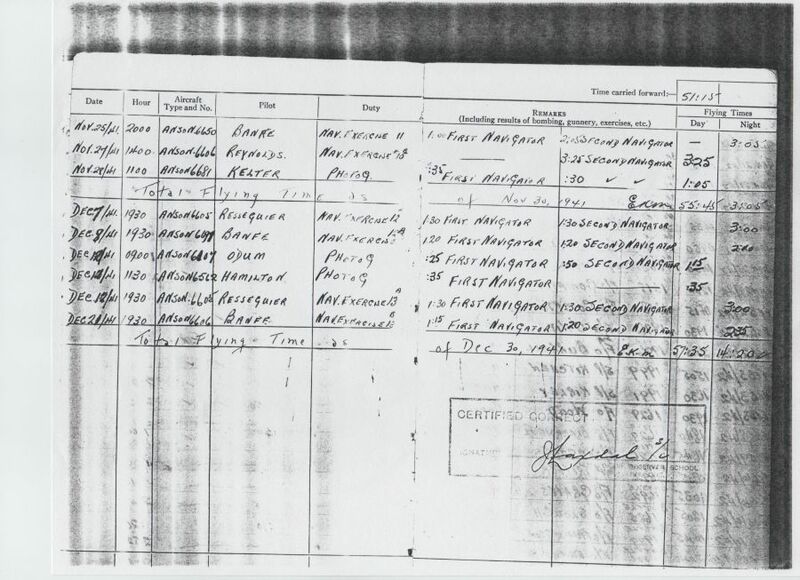 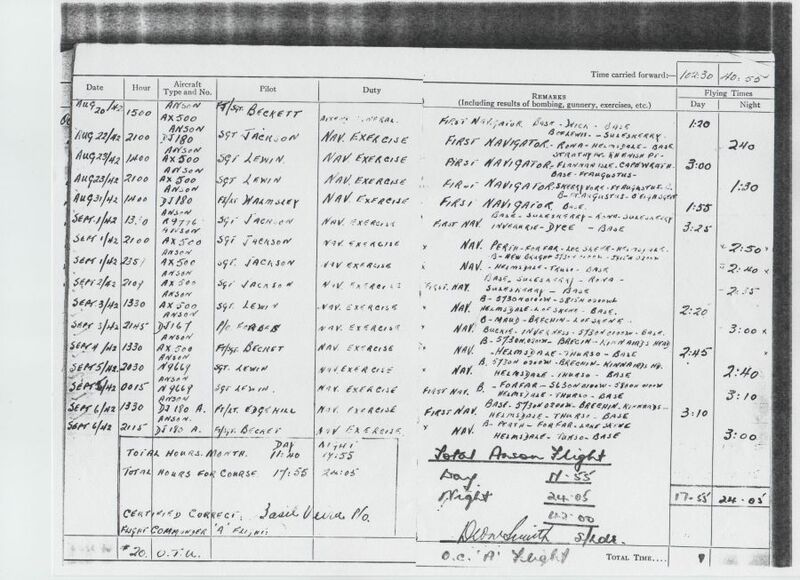 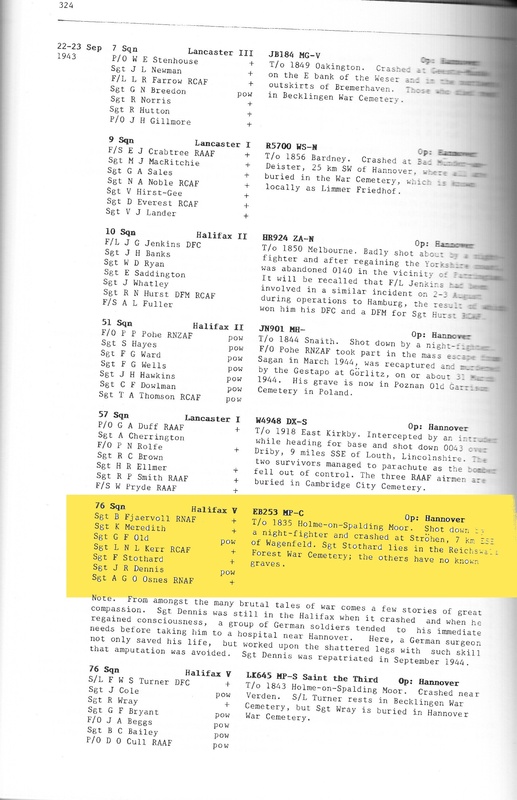 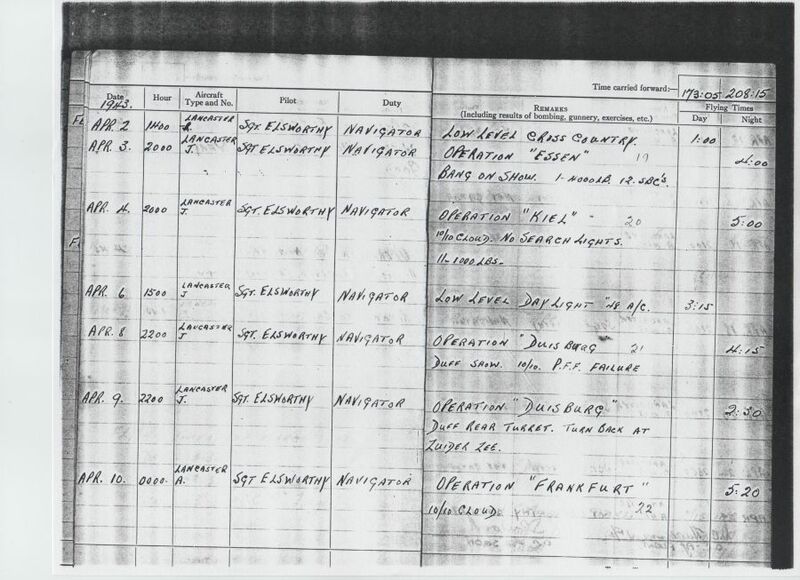 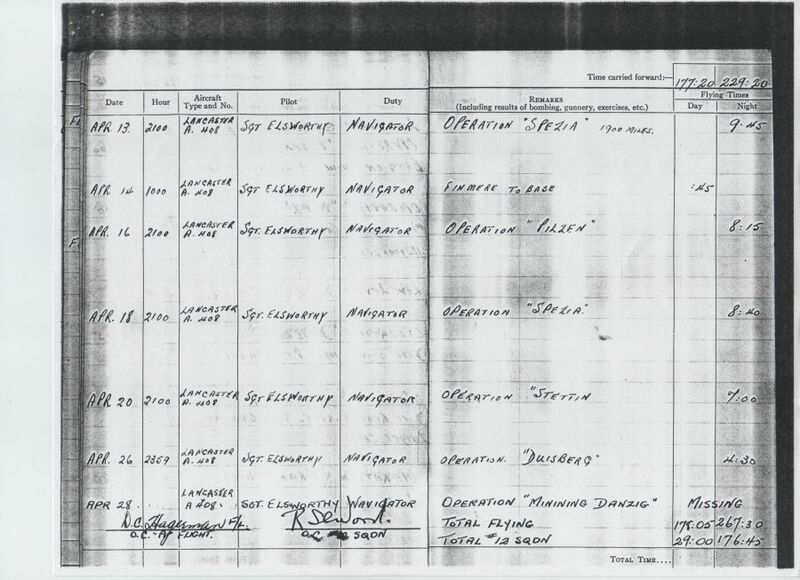 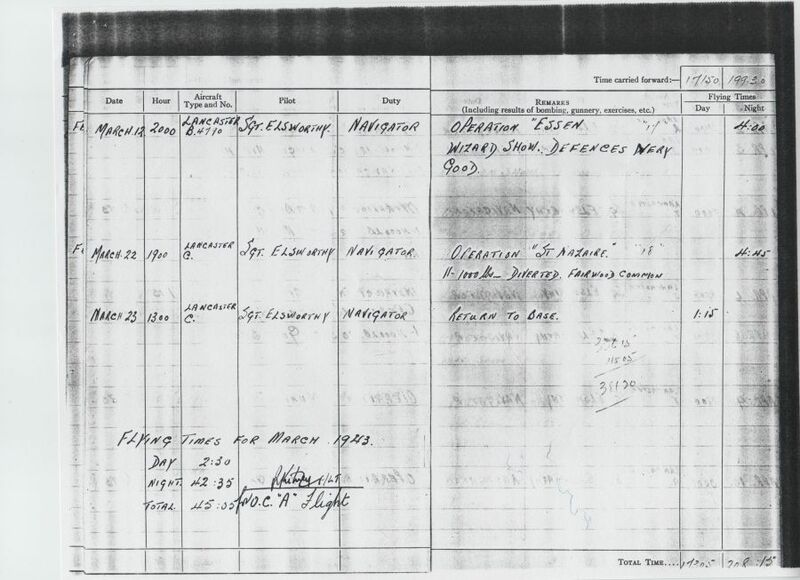 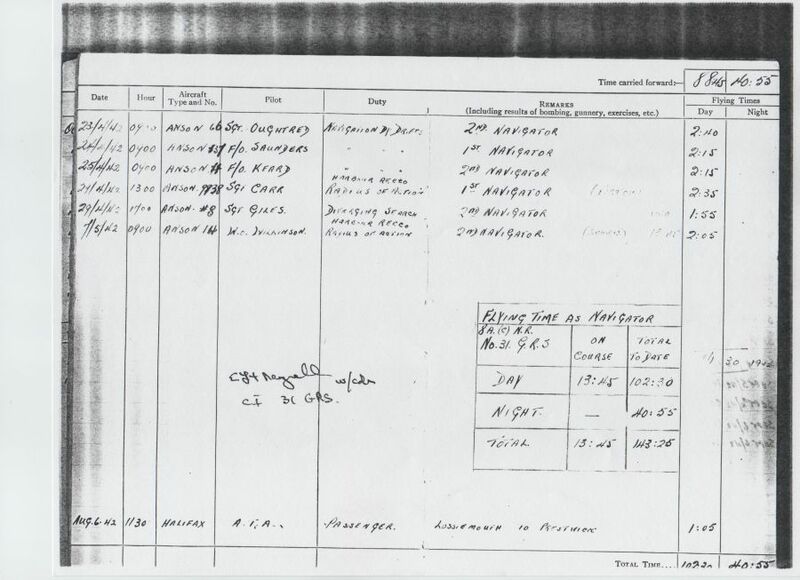 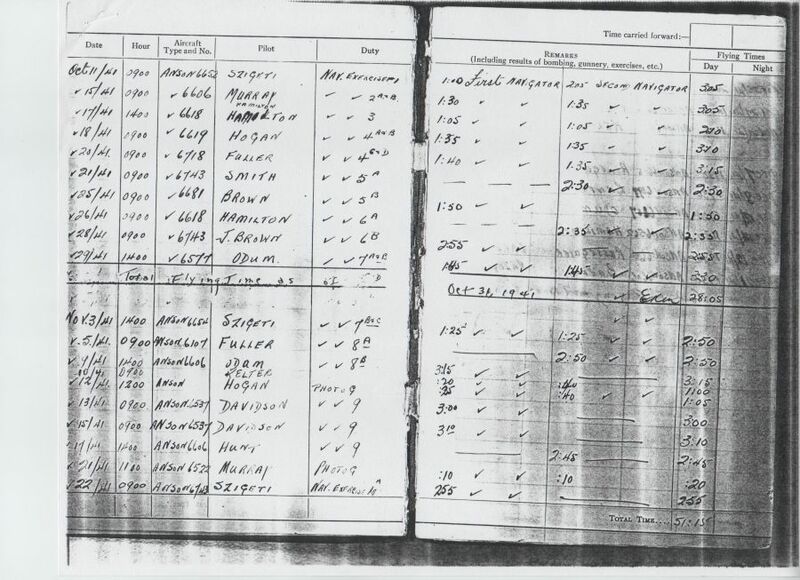 RCAF Casualty List 0918, however, shows W/O Desmond Michael De Silva DFM as being from Georgetown, British Guiana. 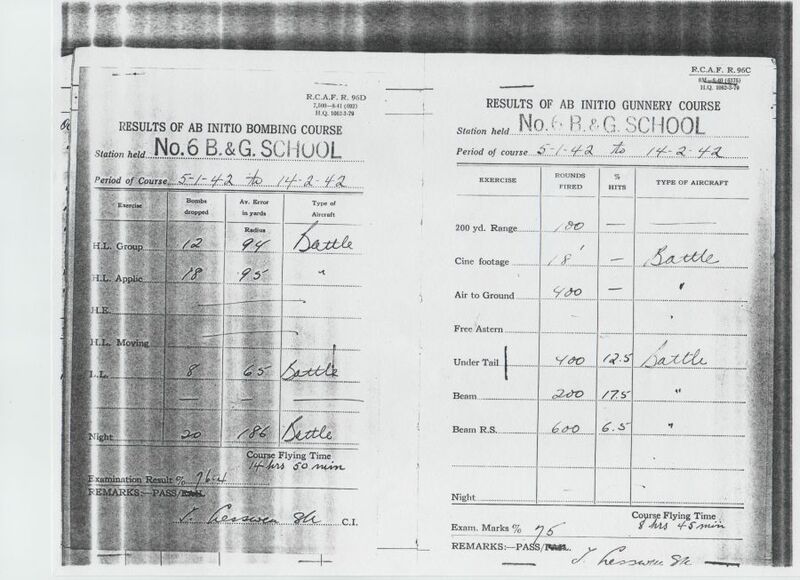 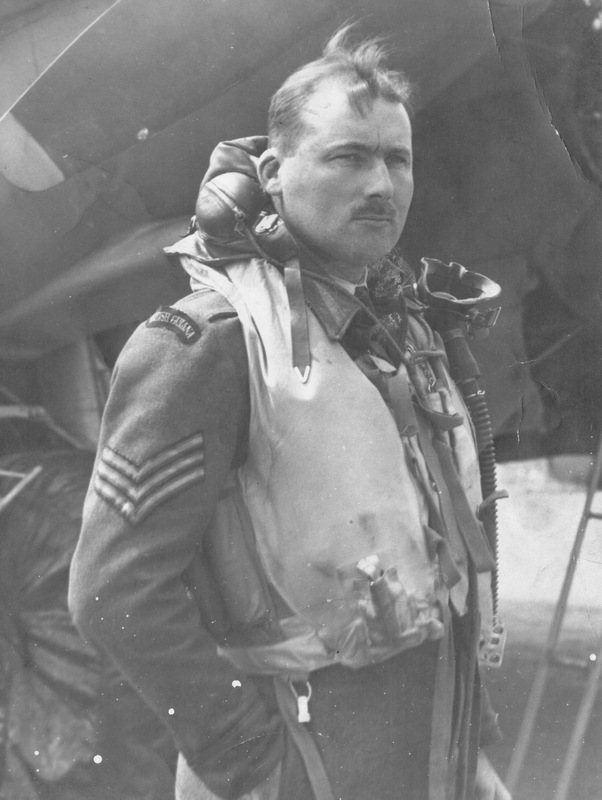 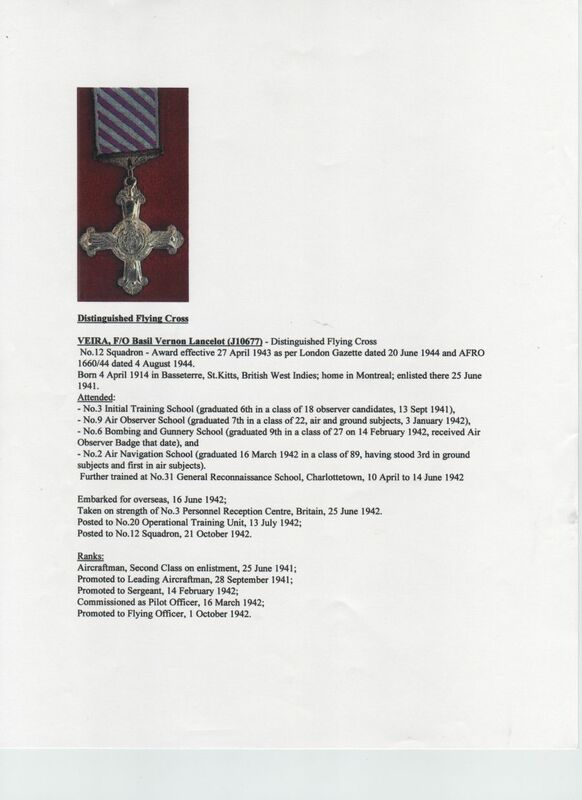 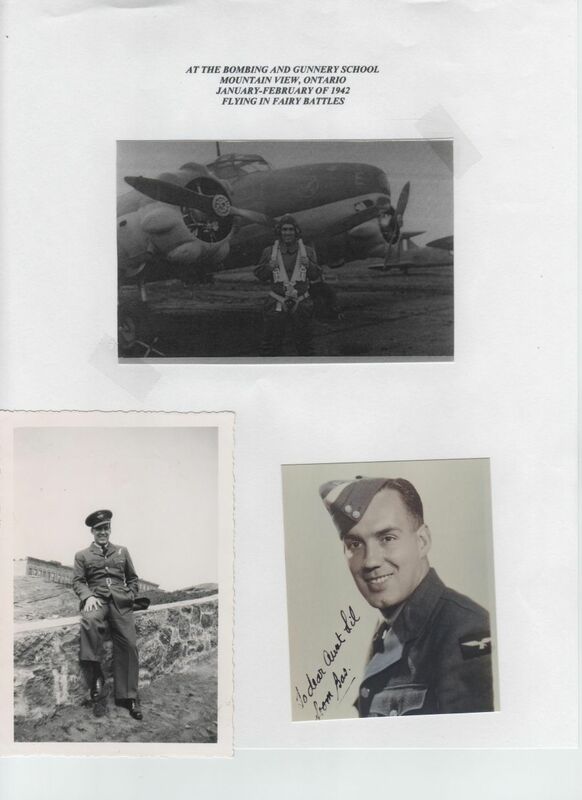 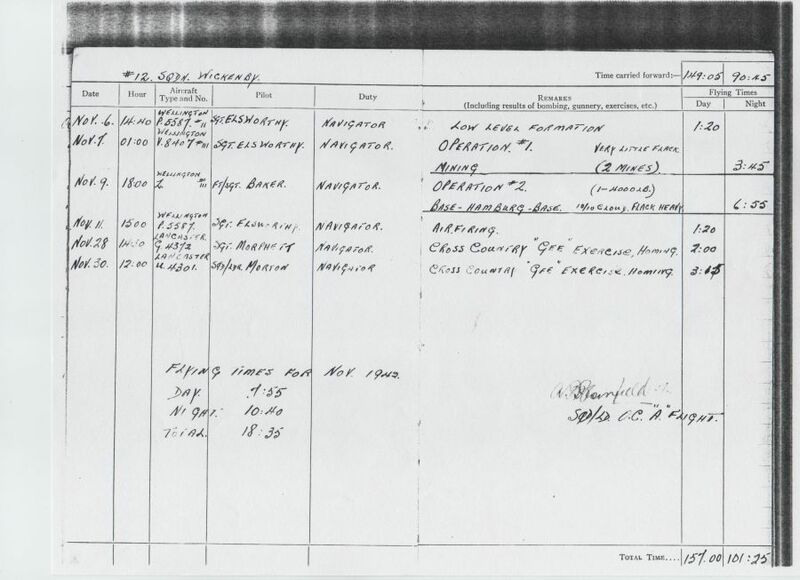 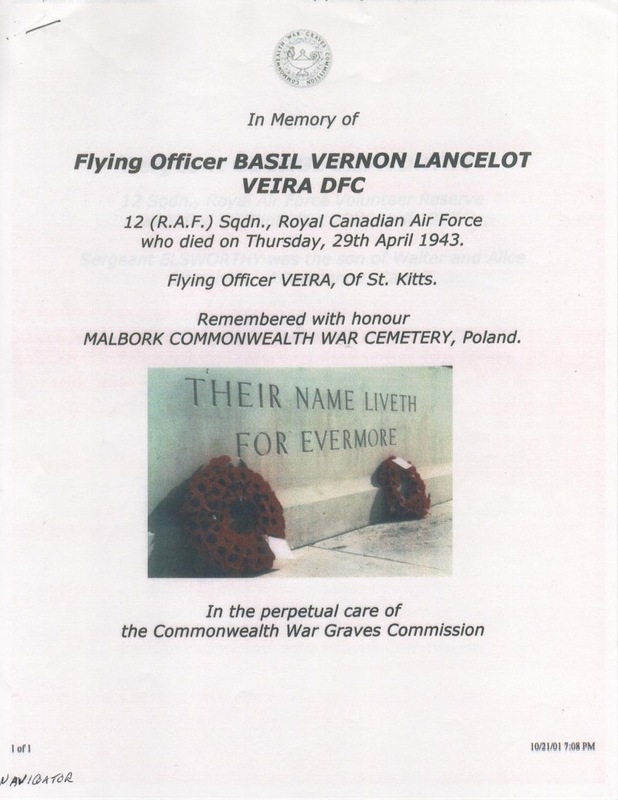 CWGC says 218 Squadron but Chorleys has him lost as a rear gunner on a Stirling from No. 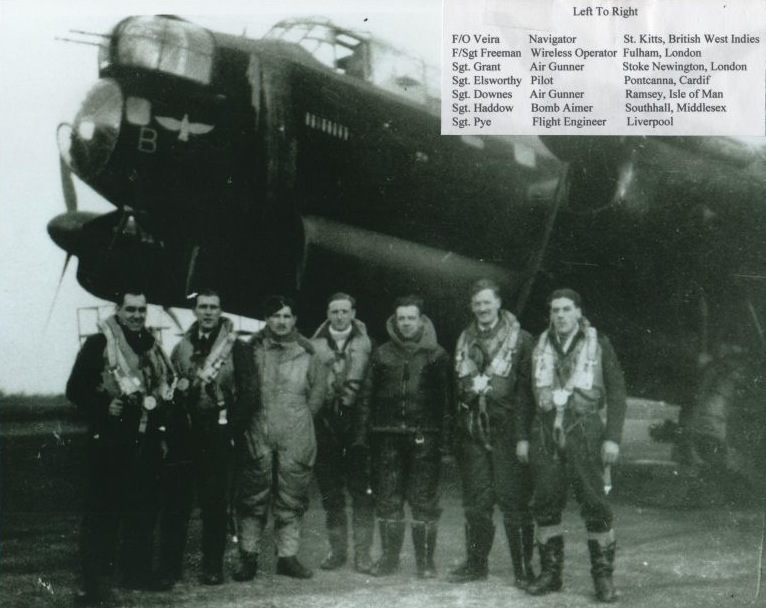 623 Squadron. 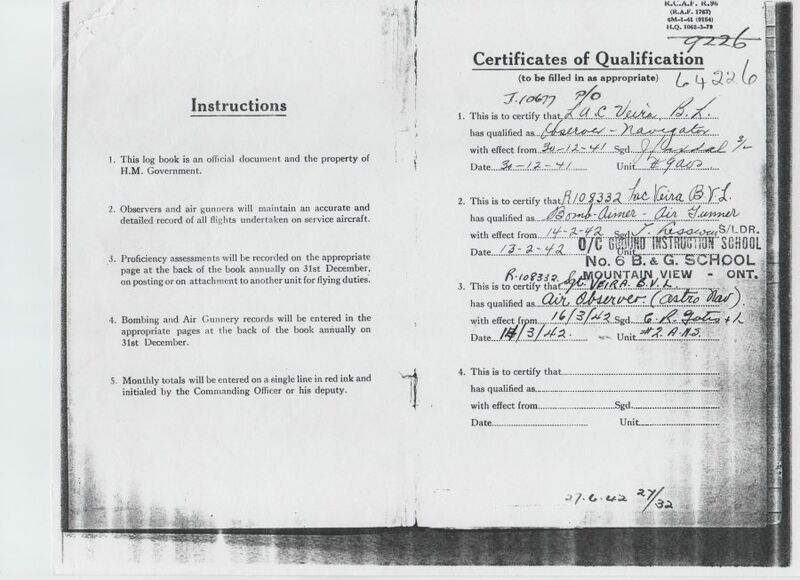 Both list him as an American from Flushing Meadows, NY City.